The first bit of downloadable content for The Elder Scrolls: Skyrim has been announced. 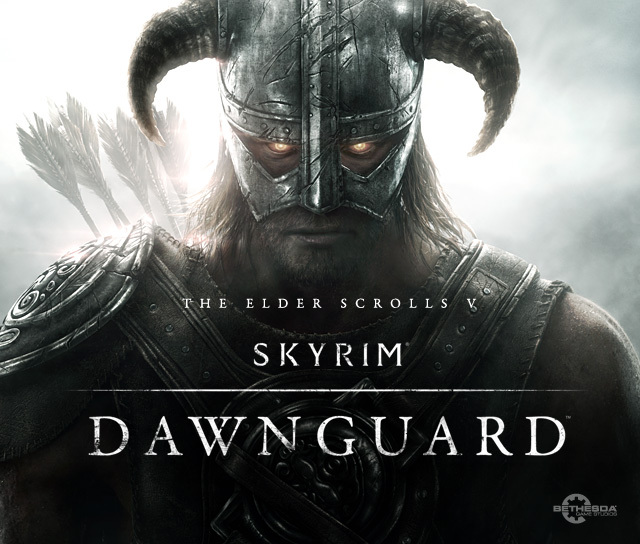 The expansion pack, named Dawnguard, was announced today on Bethesda’s Blog, however the details were extremely vague. The release window for the content will be summer, but the only announced platform for the content right now is Xbox 360, which most likely means it is a timed exclusive deal, and will release on the Playstation 3 and PC at a later date. Other than that the only other details given were that more would be shown at E3, which at least isn’t too far away now.